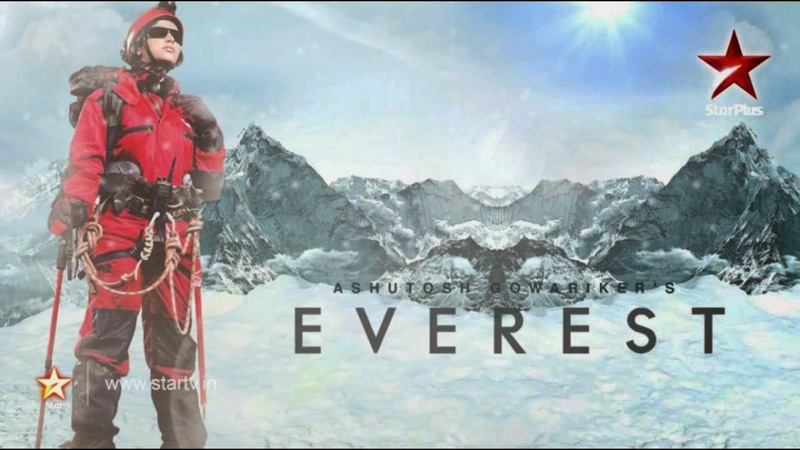 Scrutiny: Everest to go off air on 28 Feb 2015, Rajan Shahi’s Tumhare Sheher Mein to replace it..
Everest to go off air on 28 Feb 2015, Rajan Shahi’s Tumhare Sheher Mein to replace it..
As reported earlier that, Director Kut’s popular show Yeh Rishta Kya Kehlata Hai on Star Plus starring Hina Khan and Karan Mehra is expected to be replaced by Rajan Shahi’s Tumhare Sheher Mein. But now we heard, Ashutosh Gowariker's Everest will be replaced by Tumhare Sheher Mein. According to our sources,"Star Plus launched Everest with much expectations. However, the show failed to create wonders and is not able to generate expected ratings. Another show Airlines also failed to impress the viewers and is not doing great in terms of ratings. The channel recently decided that they will not pull the plug on shows like 'Yeh Rishta Kya Kehlata Hai', which are performing good and are helping Star Plus in getting good GVMs (gross television viewership in million)." ALSO READ: 'Tumhare Sheher Mein' to replace 'Yeh Rishta Kya Kehlata Hai'? So that means apart from Yeh Rishta Kya Kehlata Hai, other shows like Saath Nibhana Saathiya and Diya Aur Baati Hum are safe? "Yes the channel will not take these show off-air, at-least till next few months. In fact YRKKH got an extension," our source quipped. Our source further added, "The channel decided to air Tumhare Sheher Mein from 2nd March, 2015 at 10.00 p.m from Monday to Saturday." That means it will replace Everest? Our source said, "Yes Everest will end on 28 February. As the Tumhare Sheher Mein have enough bank of episode, so the channel asked the production house to halt shooting for next 2 months. They will resume the shooting in February, 2015." We tried to reach Rajan Shahi, but he remained unavailable for comment. Best show of tv, and scrutiny for your kind information, the show is planed for 104 episode only. It's a finite show. The shows all episodes already shot. They are not ofair it for trp, they are off airing it because it will finished on 104 epis. all atcrs r prfoming well..
its bad idea to stop evrest..
if u stop this type of dramass than it make sens..
but stoping sryl like evrest is nonsens..